Looking for a deal on a portable charger? I mean, come on, you can never have too many. 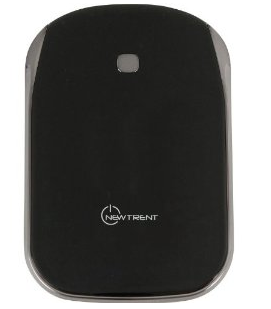 If so, we found a pretty great one on Amazon tonight, and it's from a company whose chargers we personally recommend: New Trent. Here's the deal - add both of the following chargers to your cart - the IMP120D and the IMP90D. Then, at checkout, enter the promo code "33ITURBO" to apply the discount. 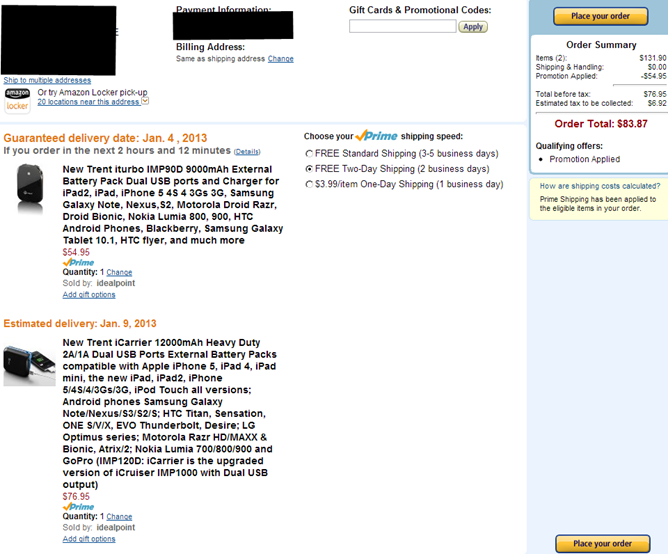 The total price of the IMP90D (the 9000mAh charger) will be slashed from your purchase - a savings of about $55. Pretty easy, and a pretty great deal if you're looking for some more juice on the go. And, in terms of milliamps for your dollar, this is an even better deal than the discount on the 12000mAh New Trent we posted back in November.